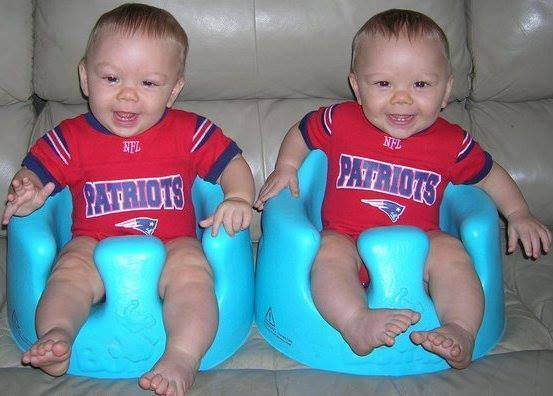 Paul J DeMello lost his twin 13 month old boys to a drowning eight years ago. In the aftermath of this horrible tragedy, Paul created Just Against Children Drowning (JACD), an incredible organization that works hard to spread water safety awareness. We are partnering with #JACD to host the 5th Annual Twins Tot Walk Beach Vigil. 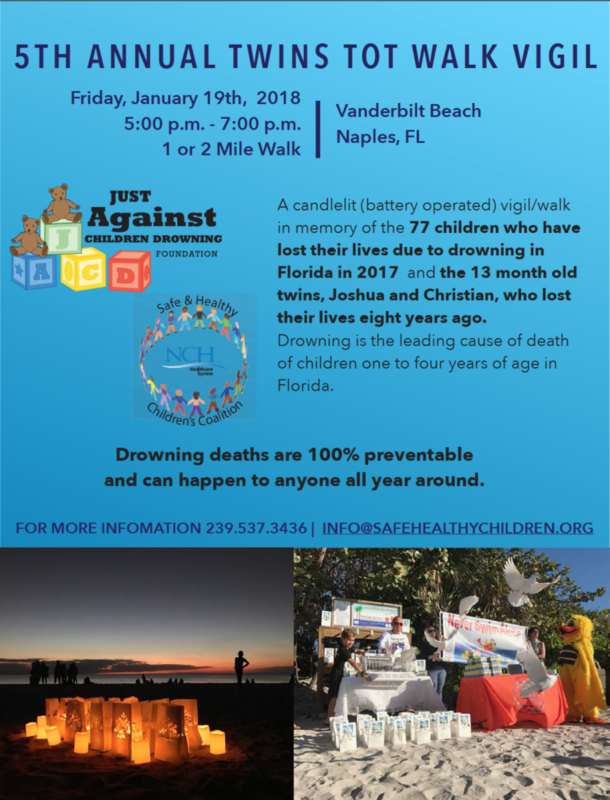 Join us at Vanderbilt Beach tomorrow Friday, January 19th, 2018 at 5 pm to honor Paul’s boys, as well as the 77 children who have lost their lives due to drowning in Florida in 2017. 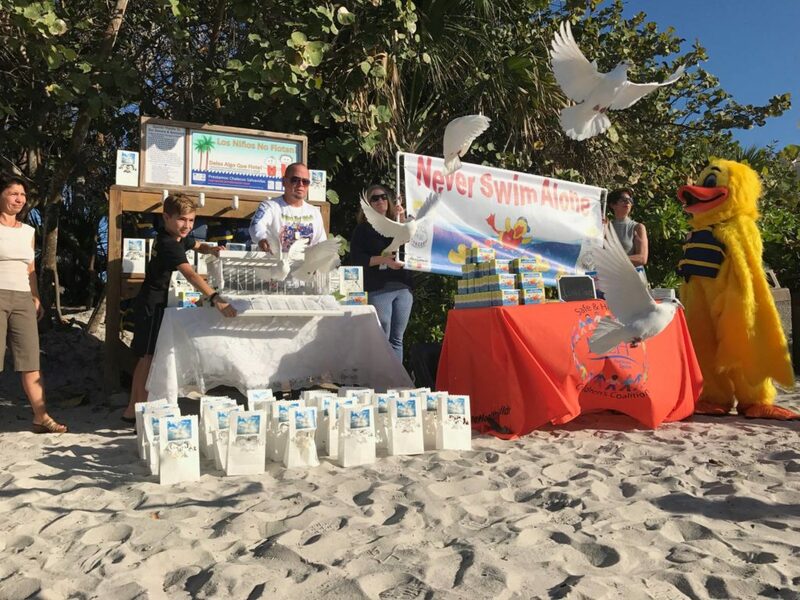 We will hold a dove release ceremony and a 1-2 mile candlelit beach walk to remember these children. WHY: According to the Florida Department of Health Bureau of Vital Statistics, drowning is the leading cause of death among children ages 1-4 in Florida. Florida’s drowning death rate among children ages 1-4 is the highest in the nation. Collier County had 2 children; under of the age of 5, drown in 2017. Enough children drown each year in Florida to fill three to four preschool classrooms. ← ‘To be the best’: Ave Maria preteen striving to be an Olympic runner – 95210 Kids on the Go!